On December 1st and around the state teams geared up to compete in the first VHSL wrestling event of the season, as the Fauquier wrestling traveled to Skyline HS. in Front Royal, Virginia to compete in the Elite Opener. With last year’s AAA state championship team Colonial Forge HS, power house Robinson HS., and teams from Virginia Beach and West Virginia in attendance, the Falcons faced these Elite teams and more from around the region. One could argue that the Elite Opener clearly was the toughest tournament that was scheduled in Virginia this weekend. Fauquier Falcons finished in the middle of the pack provided to put on a show and earning high respect of all on the wrestling mat. If you ask Coach Fisher I am sure he would not have it any other way. To start the season competing with the best brings forth much to measure with his young team. The team may not have finished as high as last year but had equaled it’s number of champions from one year past. 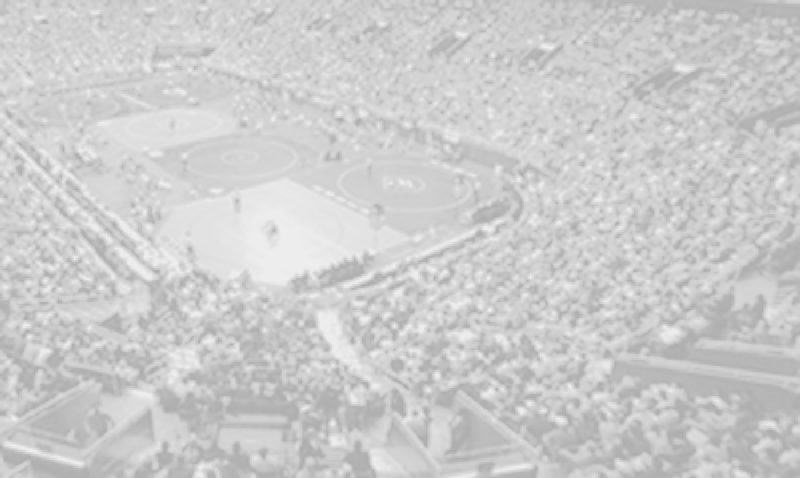 This twelve team tournament event grouped individual wrestlers into three pools based on their seeds; as such, there were pools of four wrestlers in a three match round robin. Based on how each wrestler competed within this pools, the wrestlers were then place in a final pool based on their record. 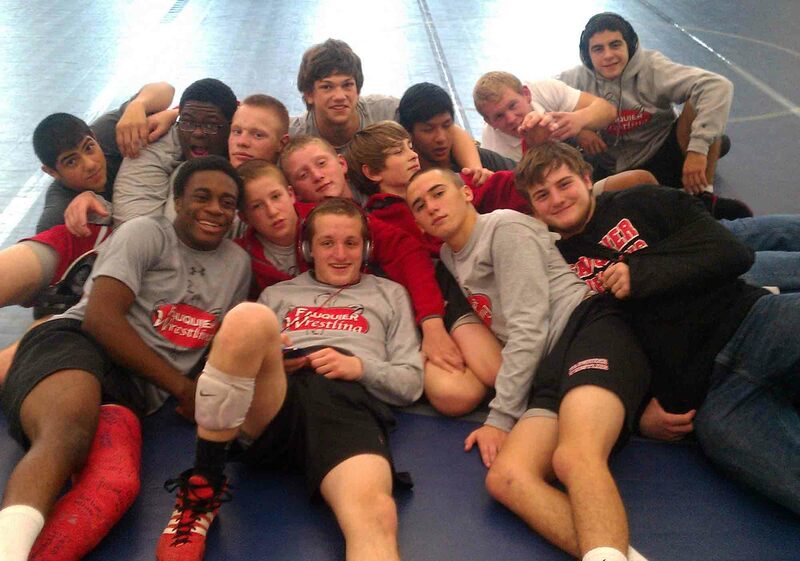 By day’s end most wrestlers ended with 5 matches as the Fauquier Nation wrestled hard for a 6th place finish. Below are the team’s final standing and the individual results. The Falcons advanced 4 wrestlers to the finals with Max Strum (a senior) wrestling at 182 weight class going 5-0 and becoming the sole Elite Opener winner for the Falcons. Max Strum won his final match 4 to 3 with a last second take down over Zach Martinez of Colonial Forge in an exciting and bazaar ending. Zach Martinez is one of the top ranked wrestlers in the state of Virginia at AAA as Max is the Elite Champion. In addition to Max Strum winning the season Elite Opener Daniel Ariola (113) went 3-1 and Matt Raines (132) who ended up going 4-1 both finished in 2nd place. Senior Michael Villalobos (145) also took home a media taking 3rd place. Since the start of the season the Falcons have had a few of their varsity wrestlers out of the line-up for variety of reasons. Coach Fisher did not put in a full line up at this event do these injuries as Fauquier Nation was exposed to few first year wrestlers breaking into the varsity line-up and getting varsity experiences for the first time. Moving forward with another week of practice, Coach Fisher feels and expects that the team should be one step closer to full strength as the team will be preparing and gearing up for NOVA Classic at Fairfax HS which is schedule for next week Dec 7th and 8th. Below are the individual results from the Elite Opener. Round notes: Fauquier went 6-5 with 5 pins and 1 Tech. Fall. 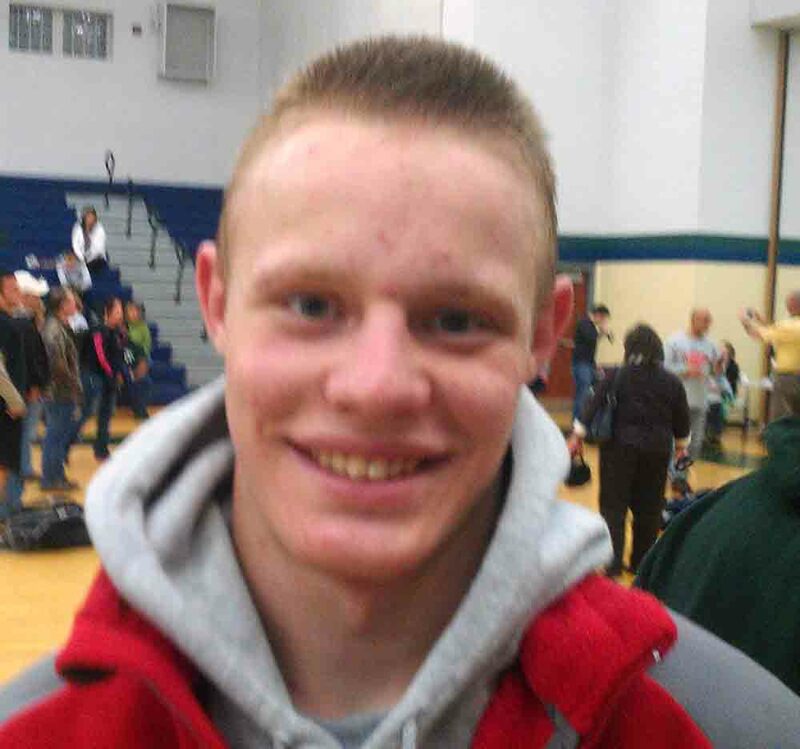 Round notes: Fauquier went 7-3 with 2 pins and 2 Tech. Fall and a Bye. Round notes: Fauquier went 6-4 with 1 pins and a Bye as they advanced 4 to the Championship Finals. Final Round notes: Max Strum wins the season Elite Opener as Fauquier had two 2nd place finishes and one 3rd place.